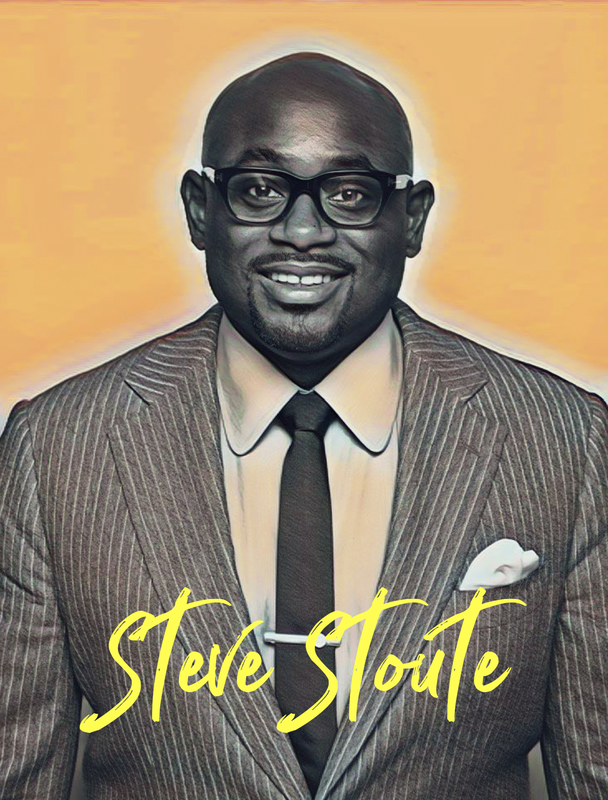 When Steve Stoute left the music industry in 2004, he was determined to bring what he learned from his time at Interscope, Geffen, A&M Records, and Sony Music to the advertising world. He founded independent creative agency Translation, helping artists turn cultural currency into financial currency. That singular focus forged groundbreaking partnerships with Justin Timberlake and McDonalds, created Jay Z and Budweiser’s Made in America Festival and built innovative campaigns around artist-driven properties like The Defiant Ones. Brands have since woken up to the truth that music moves culture. In the meantime, the music business was changing. The internet decimated the old business model as music moved from CDs to streaming. At first, this obliterated the earning power of artists, but ultimately presented a new opportunity for artists to harness data and make more direct connections to their fans, generating more value for themselves and their partners, enabling the smartest artist to think independently and seek to control their own artistic and financial destiny. That’s why in 2017 Steve quietly raised a $70 million Series A led by Google’s corporate umbrella Alphabet alongside prestigious venture firm Andreessen Horowitz and entertainment giant 21st Century Fox. With this backing, Stoute unveiled UnitedMasters.